The ICT Wall of Honor is an homage to our most committed supporters. 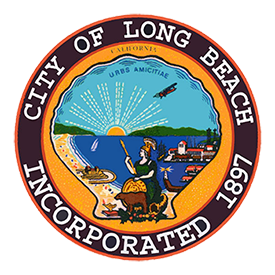 It is a great way to let the community know that you support Long Beach’s resident professional theatre. For more information on any of these programs, please contact Jordan Gohara at jordan@ictlongbeach.org. Housing Opportunities Program for the Elderly, H.O.P.E. 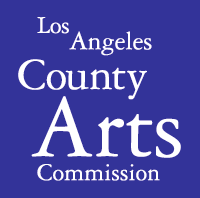 ICT is supported, in part, by the Los Angeles County Board of Supervisors through the Los Angeles County Arts Commission.